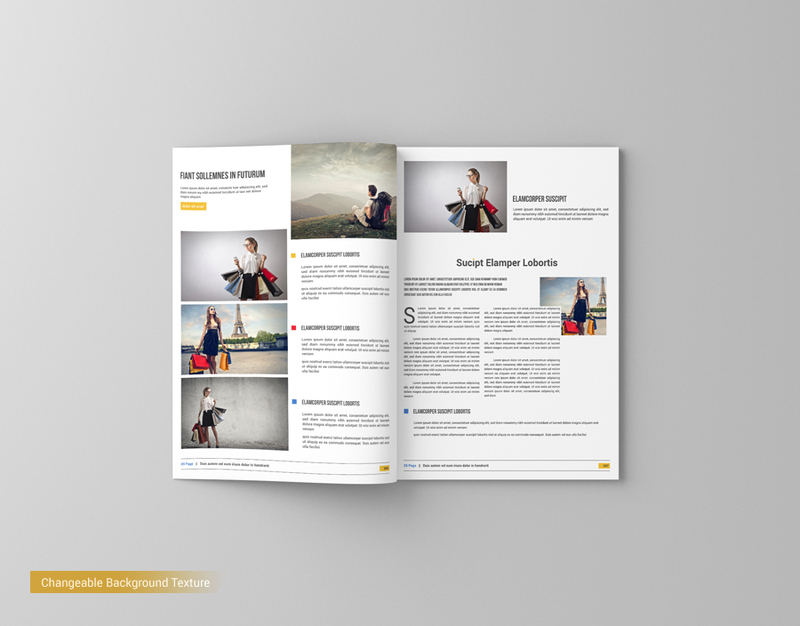 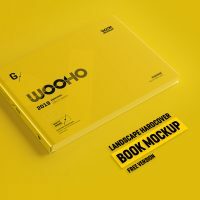 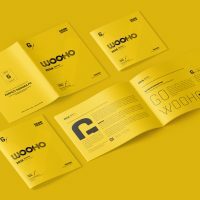 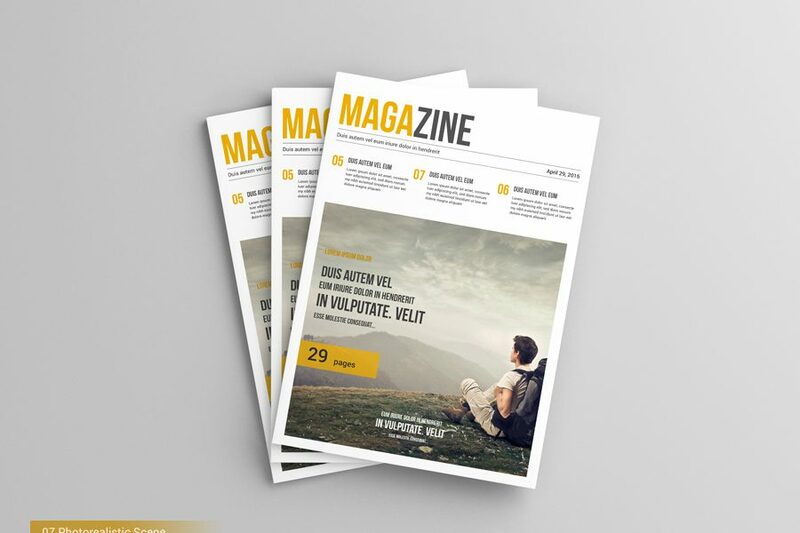 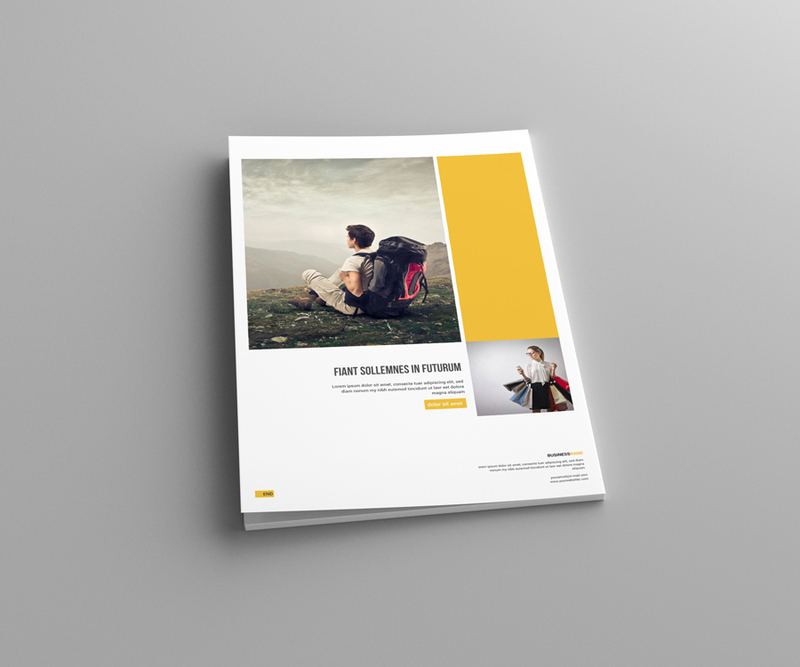 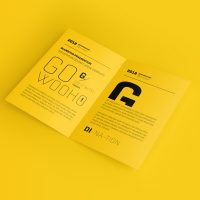 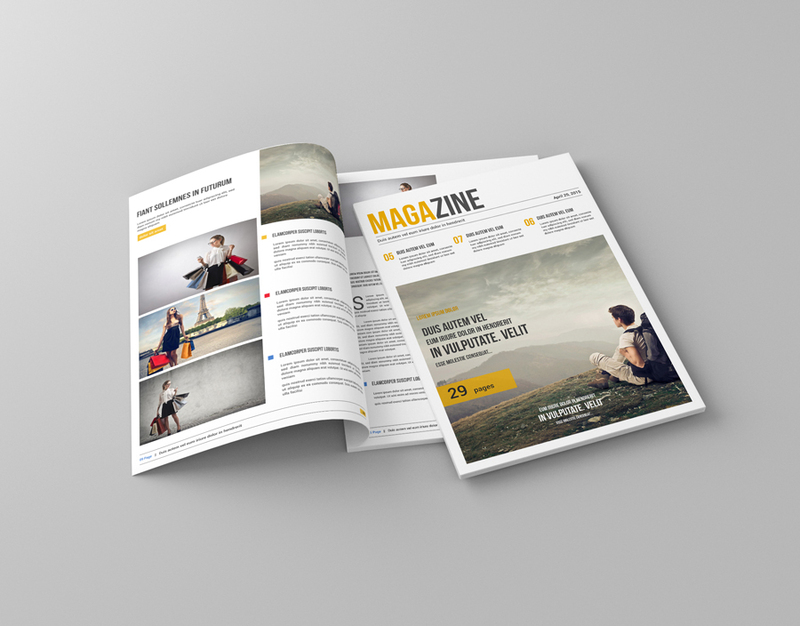 A4 Magazine Mockup which you can use any a4 paper document like the magazine, brochure, catalog etc. 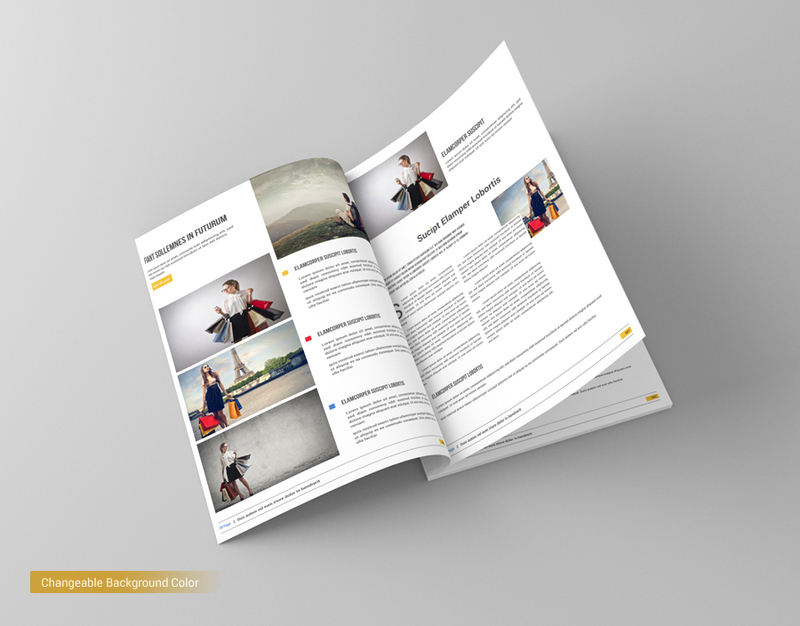 This mockup has contained 7 photorealistic scene. 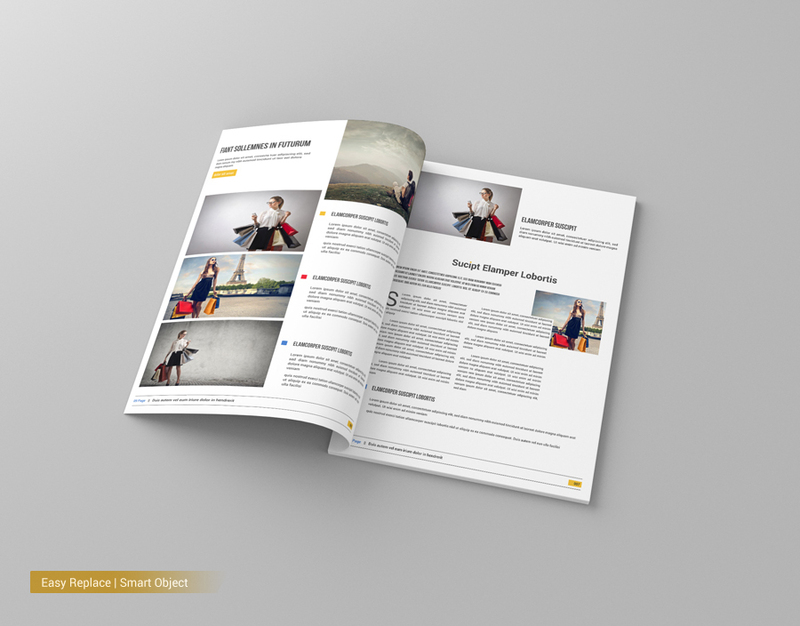 You can place your own design by few clicks via smart object.